Looking adventure in Croatia? Enjoy a superb Croatia activity holiday with Unforgettable Croatia in 2019 or book a last minute adventure this year. The outdoor activities in Croatia are enjoyed in beautiful lakes, rivers & mountains, along with amazing national parks and along the stunning coastline. It is an fabulous destination for fun loving sporty types looking for adventure and activities. 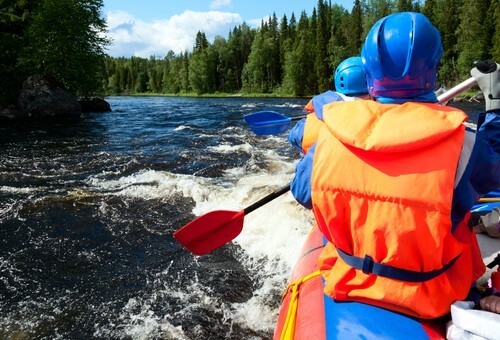 There are lots of exciting activity holidays in Croatia to experience such as Whitewater rafting, sea kayaking, canyoning, mountain biking, hiking and zip lining. As Croatia adventure travel specialists with a wealth of knowledge of the country and a network of local guides, we are well placed to bring you the very best activity holidays in Croatia. 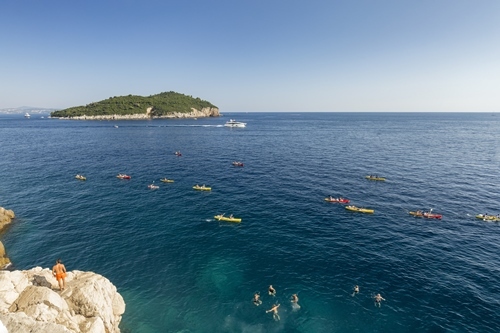 We have a fabulous collection of last minute and 2019 activity holidays in Croatia so read on and plan your next adventure. Our activity holidays in Croatia are very popular for families, couples and groups of friends looking to see more of the country, whilst having fun and keeping fit at the same time. These adventure holidays include several daily activities including cycling, sea kayaking, white water rafting, hiking and more. Our multi activity Croatia holidays are led by experienced guides in groups of between 10-16 enthusiasts and are sure to leave you with lasting memories of a fantastic experience. Groups of friends, families and sporting clubs & associations will all thoroughly enjoy our activity holidays. Read on for a taste of our exciting range of adventure holidays in Croatia for 2019. 7 Night multi-activity holiday to Split and Dubrovnik including kayaking, cycling, canyoning and Krka National Park. Includes flights and transfers. 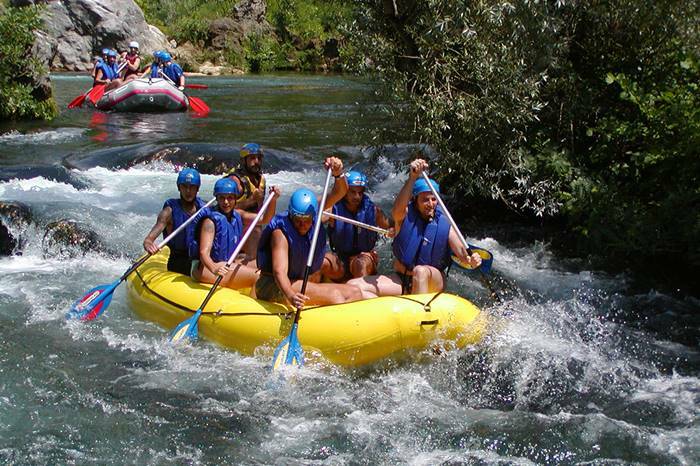 7-night family multi-activity holiday exploring Split, Hvar and Krka Waterfalls with a selection of activities including rafting, sea kayaking, cycling and more. Includes flights & transfers. 10-night multi-activity holiday to Split including kayaking, cycling, river canyoning and sightseeing on beautiful Brac island. Includes flights and transfers.